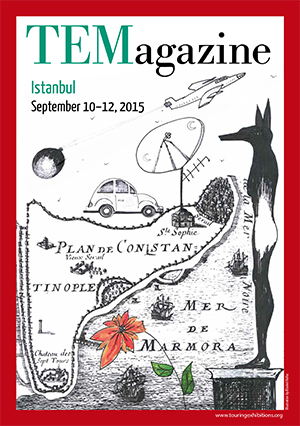 » Read or download our brand new 2015 edition TEMagazine! We recommend that you set your dinner appointments with friends and partners for this night, following the Warm Up Reception. See our social media channels for our #TEMTips and the registration desk onsite for dining recommendations. Join us from 9:00 a.m. at the Hilton Istanbul Bomonti Hotel and Conference Center. The TEM Business Lounge will be open for you to meet fellow delegates and to set up your own meetings over coffee and tea. Whilst the Business Lounge is open for your meetings, you are welcome to come into the main conference room for our first attendee orientation, where we’ll introduce our sponsors and the TEM2015 team. You’ll also get to hear some of the latest gossip from our industry with the help of the Touring Exhibitions News! Temporary exhibitions are a major feature of London’s cultural offer, and provide an ever-changing source of cultural sustenance for Londoners and a focus for visitors to the capital. There is a wide range of temporary, paid-for exhibitions running in London at any time, with hugely varied subjects and curatorial approaches. While some will successfully attract large audiences throughout their run, some will struggle, seeing lower visitor numbers than they had hoped for in general, or great variation in visitor numbers at different points in their run. Why is this? What makes an exhibition successful? 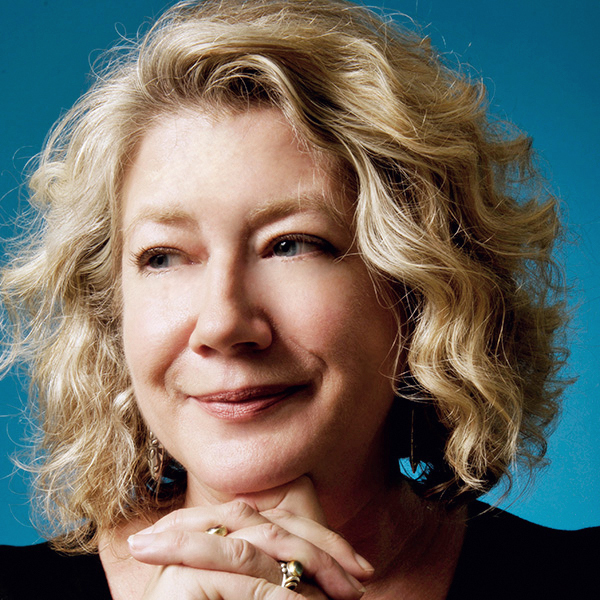 In this session, Gerri Morris, of Morris Hargreaves McIntyre, will share insights from the largest survey of temporary exhibitions ever undertaken. She’ll explore why people go to exhibitions and who the audience for them is. Gerri will also offer insights into how best to communicate with visitors, which channels resonate with them and how museums and galleries can effectively engage with and grow their audiences. 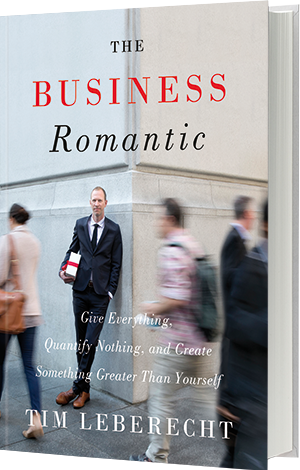 Author and marketing expert Tim Leberecht shares his business insights and, drawing on his recent book The Business Romantic, discusses how a new approach can be found by abandoning “traditional” business tools, such as big data, and embracing the worlds of art and philosophy. A must-attend for any delegates whose work crosses the boundaries of culture and business. Delegates will all receive their own free copy of the book, and can meet with Tim after the keynote to get it signed. One of the most enjoyable parts of the conference, the infamous TEM Flea Market returns this year. Delegates are given three minutes each to present their exhibitions and venues to the rest of us, allowing a quick and entertaining way of knowing who does what, where. With the motto “everybody’s meeting point,” the Midpoint Restaurant in the historic area of Beyoğlu serves delicious international cuisine in luxurious surroundings. From the restaurant’s rooftop terrace, delegates will be able to see beautiful views over the Bosphorus and the rooftops of the city on two continents. The dinner is an opportunity to relax, after a full first day of events, and enjoy some food and wine in the company of colleagues, past and perhaps future business partners. 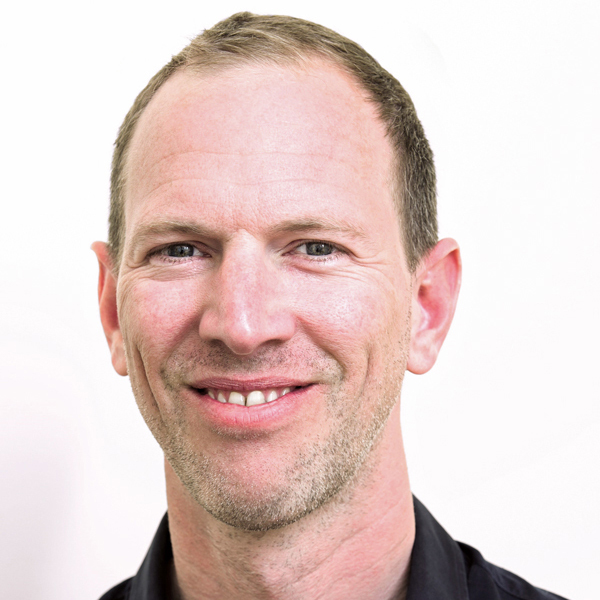 Independent consultant Jasper Visser has spent the last ten years exploring the importance of digital engagement, working with a range of clients that include various cultural institutions, authors and artists, to incorporate the digital world into their strategy. This year he’ll be hosting two workshops that explore his research and behavioural insights, using them to understand what digital audiences want, and the role digital engagement should play in exhibition planning. Producing writing that informs, entertains and inspires your audience is essential for exhibitions of all types and sizes. But why is it so hard to do? What are the differences between adequate and excellent writing? 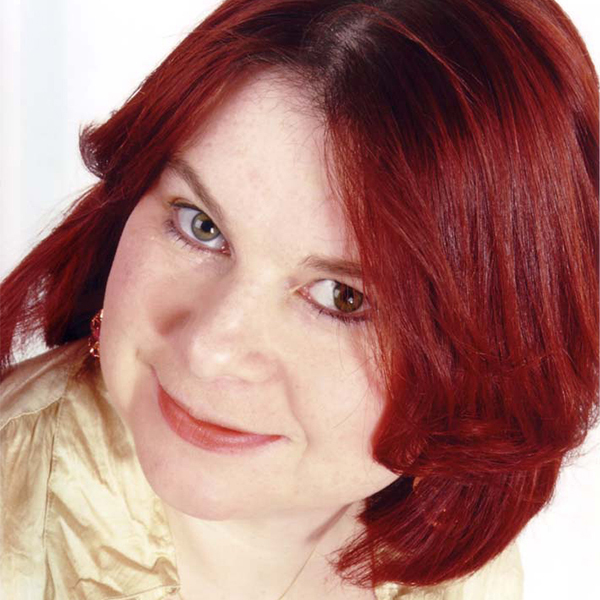 In her talk, arts writer Dany Louise explores why many cultural organisations struggle to communicate in a clear, friendly way with their visitors, and reveals seven common mistakes to avoid. Delegates are welcome to submit examples of their own text panels for an instant review by Dany. But be warned, she is a professional critic! 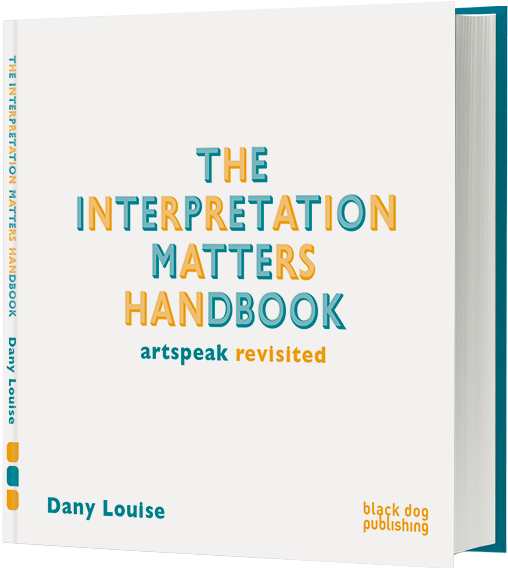 Delegates will all receive their own free copy of The Interpretation Matters Handbook, and can meet with Dany after her talk to get it signed. 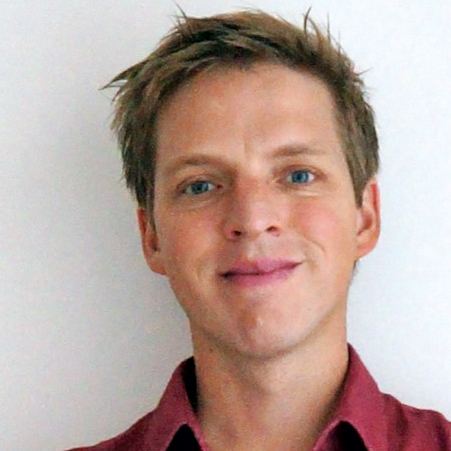 Join us for the second part of Jasper Visser’s workshop on digital engagement. 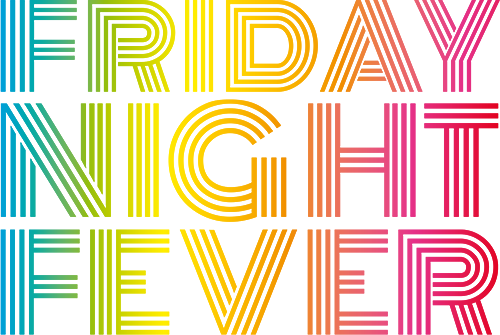 Come and join us as we round up this year’s meeting and see The Touring Exhibitions News brought to life in an informal programme that will bring the conference to a close. Drawing on our archive of interviews and profile stories with key production companies and individuals, we’ll be putting on a “performance” of some of the highlights, as well as offering an opportunity for delegates to share their own thoughts. Not just a chance for discussion amongst industry colleagues, we hope this will open a forum to share different opinions from around the world of touring exhibitions. 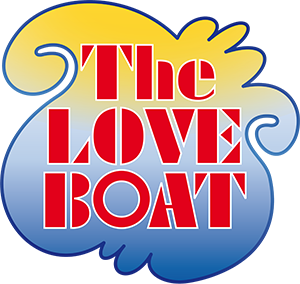 Join us for a leisurely cruise down the Bosphorus, as we bring TEM to a close. With beautiful views of the city, this is an opportunity to relax, enjoy some fine food and drinks, and spend time in the company of colleagues. 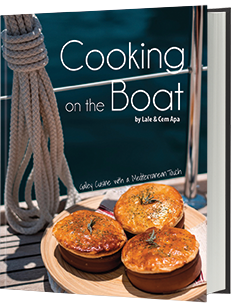 As a special surprise, our Media Partner, The Guide Istanbul, will give each delegate a free copy of Cooking on the Boat, so that everybody can take a small taste of Istanbul home with them! The TEM Business Lounge is a serviced area situated next to the main conference room at Hilton Istanbul Bomonti Hotel & Conference Center. It is provided for your convenience to network and set meetings with your peers during the daytime conference hours on Friday, September 11, and Saturday, September 12. We provide water, coffee, tea, WiFi, pens, paper and charging docks for your mobile devices. The best connections are made when everyone is having a good time. After the daytime programme ends, the conference will continue into the evening with networking events to bring the TEM community together. 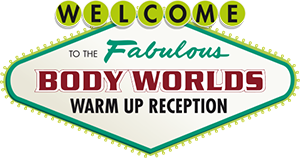 Your registration fee includes the TEM Warm Up Reception (Thursday, September 10), the Friday Night Fever party (Friday, September 11) and the Bosphorus boat tour (Saturday, September 12). We recommend you schedule your private dinner appointments or off-conference invitations on the evening of Thursday, September 10.